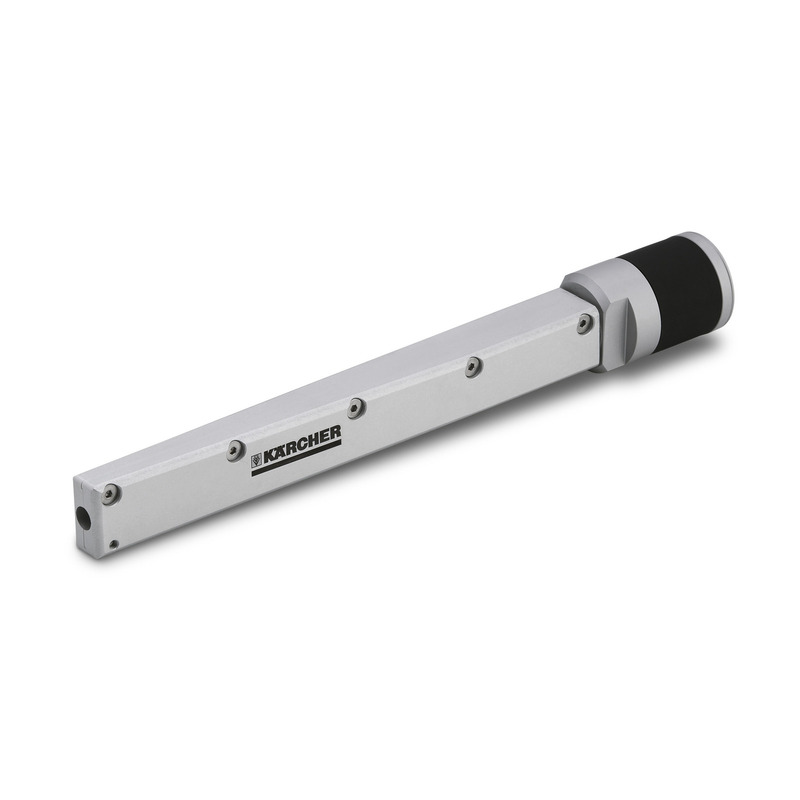 Round jet nozzle, long 45740370 https://www.kaercher.com/ie/accessory/round-jet-nozzle-long-45740370.html Highest efficiency and a low noise level are the result of our optimized nozzle design. Very aggressive for stubborn contaminations. Highest efficiency and a low noise level are the result of our optimized nozzle design. Very aggressive for stubborn contaminations.